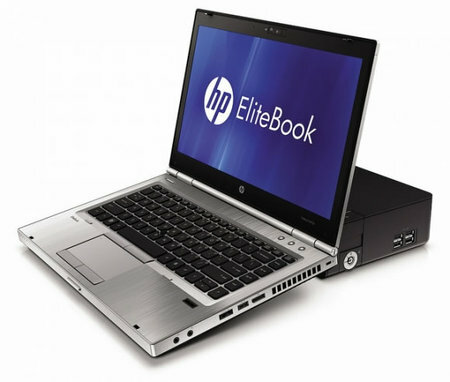 HP EliteBook 8460p is a notebook which comes with a solid construction and a classy eye-catching design. 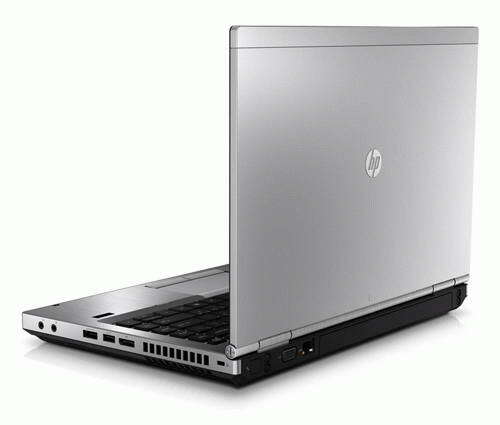 But some might argue that it is a bit bulky and heavy for a 14-inch model – to be more specific it measures 1.3 by 13.3 by 9.1 inches (HWD) with a total weight of 5.4 pounds. 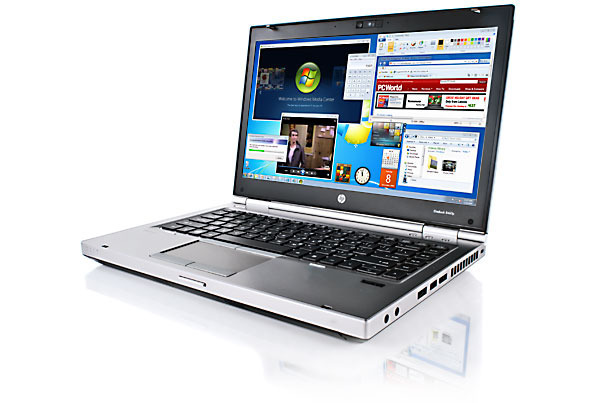 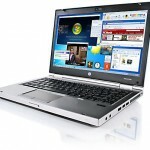 HP EliteBook 8460p packs a 2.5GHz Core i5-2520M processor and a TPM security chip, also including 4 GB of RAM. 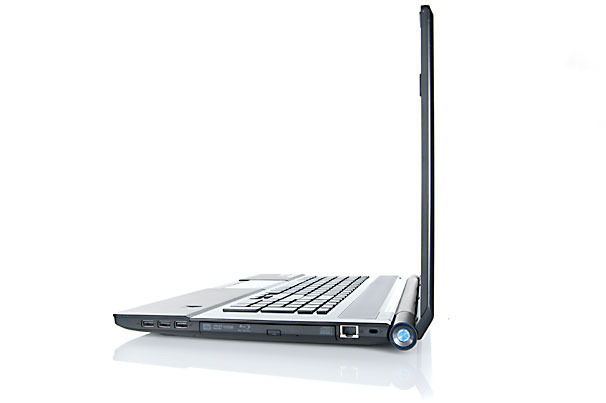 In terms of connectivity features we can find: a FireWire port, a DisplayPort, a Smart Card slot, microphone and headphone jacks, VGA and Ethernet ports, two USB 3.0 ports, two USB 2.0 ports a DVD±RW drive, ExpressCard slots. 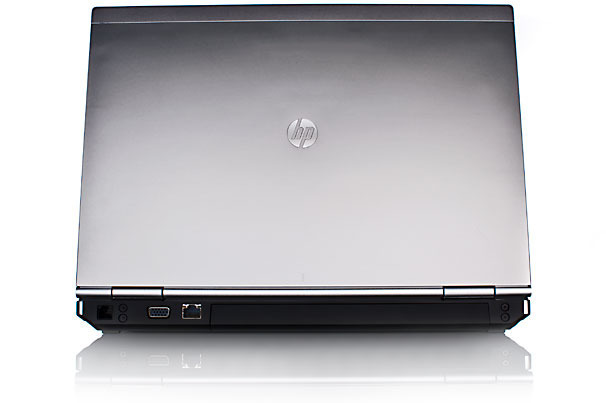 And HP EliteBook 8460p is a good choice of battery – we have a 62Wh model which lasts up to 5 hours and 1 minute. 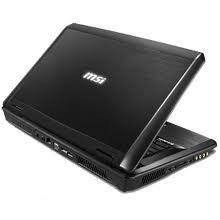 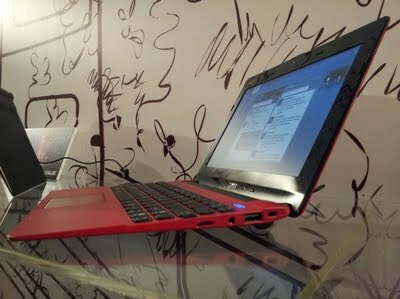 The 14.0-inch display offers a maximum 1,366 by 768 resolution and you can also find 802.11n Wi-Fi and Bluetooth. 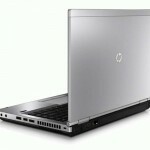 So its price of $1,113.66 is a fair one.